When it comes to the world of psychiatry, one name has long stood out among the rest. Sigmund Freud (1856-1939) was an Austrian neurologist who came to be known as the “Father of Psychoanalysis”. 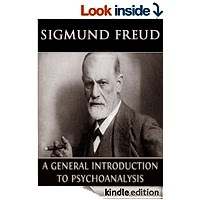 Freud himself suffered from psychosomatic symptoms yet would go on to develop groundbreaking theories on the unconscious mind and repression. Freud’s work in analyzing dreams has helped aid psychiatrists and patients alike to treat various physical and mental ailments. Misunderstood Maggie Tulliver is torn. 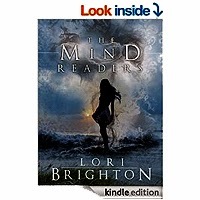 Her rebellious and passionate nature demands expression, while her provincial kin and community expect self-denial. 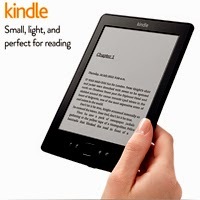 Based closely on the author's own life, Maggie's story explores the conflicts of love and loyalty and the friction between desire and moral responsibility. 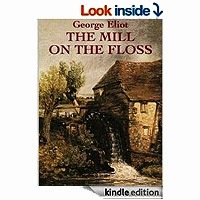 Written in 1860, The Mill on the Floss was published to instant popularity. An accurate, evocative depiction of English rural life. 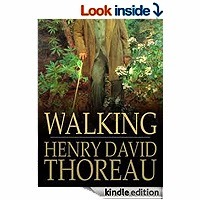 Clearly mindful walking, for Thoreau, can generate, a productive collision of our values, the values that the society. "Childish wonder is the first step in human wisdom," said the greatest of the world's showmen, but there are no wonders to the eyes that lack real vision. In the story of "What the Birds Said," for instance, the stolid jailer flatly denies that the feathered creatures have any message of import to convey; it is the poor captive who by sympathy and insight divines the meaning of their chatter and thus saves the city and his own life. 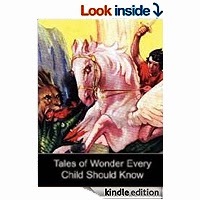 The tales in this book are of many kinds of wonder; of black magic, white magic and gray; ranging from the recital of strange and supernatural deeds and experiences to those that fore-shadow modern conquests of nature and those that utilize the marvellous to teach a moral lesson. 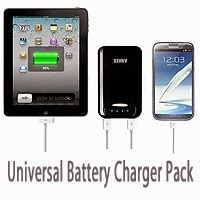 Choose among them as you will, for as the Spanish might say, "The book is at your feet; whatever you admire is yours!"